Introducing our Value Incredible Plan for our VIP Senior Citizens & those with special needs! I'm a Tune Talker, am I eligible for the VIP Plan? As long as you are Malaysian and 60 years old and above, you are automatically entitled for the VIP Plan. Why wait? Subscribe to the VIP Plan NOW! As long as you are Malaysian, we would need you/or your guardian to submit OKU documents for verification purposes. Submit my OKU documents NOW! I'm not a Tune Talker, how do I get VIP plan? Get a Tune Talk SIM. New mobile number or Keep my existing number. Activate your new Tune Talk SIM by making a first call or send an SMS. *For those with special needs, you need to submit OKU documents. Subscribe to VIP plan either via Tune Talk App or SMS VIP to 2222. I’m ready, please verify me. Visit our dealer shop and get assisted on your document submission. How do I verify my OKU status via Tune Talk Authorize Dealer? Head to the nearest Dealer shop. Bring your NRIC and OKU card with you. Tune Talk authorize dealer to verify and update your OKU status. Once completed, you can start subscribing to the VIP Plan! 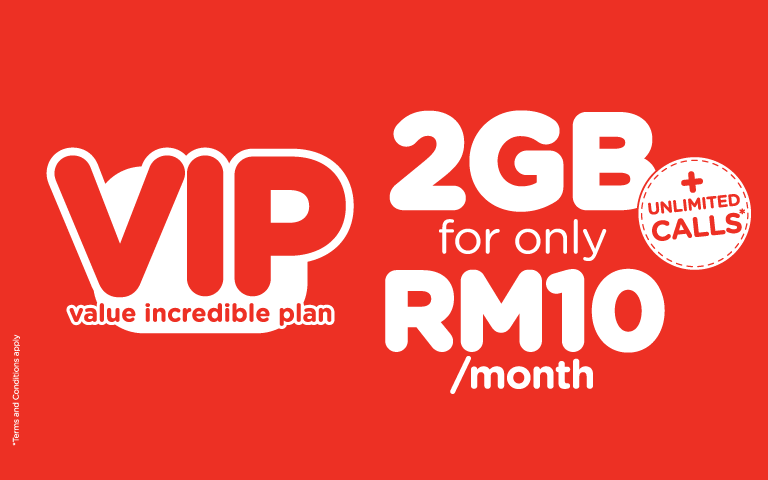 Finding it difficult to subscribe VIP Plan? Talk to our customer care! How do I verify my OKU status via Tune Talk Careline? Provide a softcopy of your NRIC and OKU card for verification purposes. Our representative will verify and update your OKU status. I have completed my document verification and OKU status update. How do I subscribe to VIP Plan? You are almost there. Download the Tune Talk Mobile App or SMS to subscribe the VIP Plan. Launch your Tune Talk Mobile App. VIP plan will be activate within a few minutes. I have submitted my OKU documents, why can't I subscribe to the VIP Plan? There is a high possibility that your OKU status has not been updated. Download the Tune Talk Mobile App now to check your senior citizen/OKU status. Download the Tune Talk App now!